US Airways is resuming seasonal service on May 22 between Philadelphia and Shannon in Ireland, after a four-year hiatus. 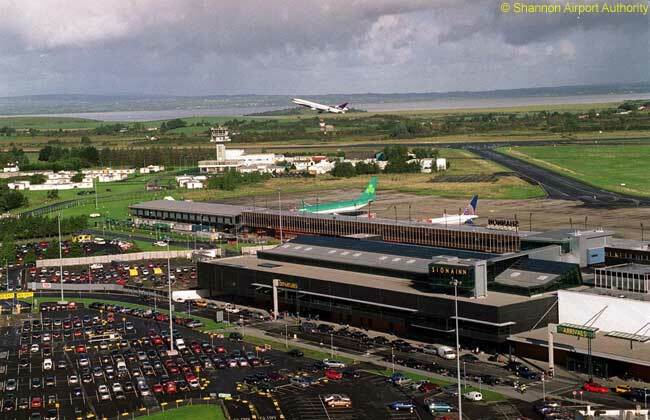 Shannon Airport (IATA code SNN) represents the carrier’s second destination in Ireland, Dublin being the other one. 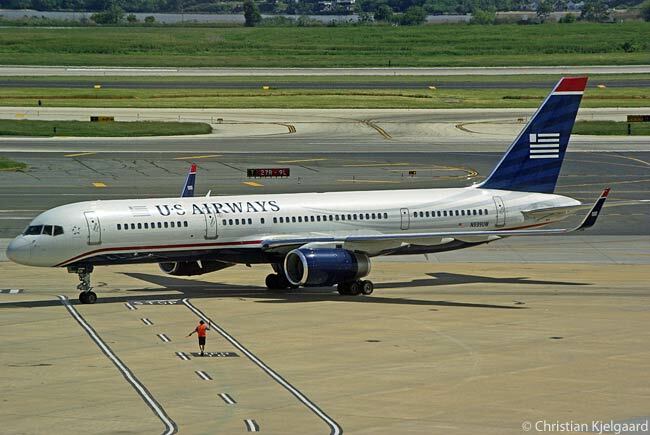 US Airways will operate its seasonal Philadelphia-Shannon service until September 6. The airline is operating its daily round-trips between Philadelphia International Airport (PHL) and Shannon with 176-seat, two-class Boeing 757-200 aircraft. US Airways’ new seasonal service to Shannon complements the carrier’s existing flights to Dublin, which the airline serves year-round from Philadelphia International Airport and during the summer from Charlotte Douglas International Airport in North Carolina, its largest hub. The airline’s schedule for the route sees flight US776 departing PHL at 9:05 p.m. daily from May 22 and reaching SNN at 8:40 a.m. the following morning, local time. In the other direction, flight US777 is timed to leave SNN at 11:35 a.m. daily from May 23 and arriving at PHL at 2:05 p.m. the same day, local time. Passengers on flights to the U.S. from Shannon clear U.S. immigration and customs before departing Shannon Airport, allowing for a quick and efficient arrival at Philadelphia International Airport. All passengers who receive pre-clearance at Shannon Airport arrive in the U.S. as domestic passengers and are able to check their baggage through to their final destination. This reduces the amount of time needed to connect to their next flight. Customers may book flights to Shannon on US Airways at www.usairways.com, by calling US Airways reservations at 1-800-428-4322 or through travel agents. To find hotel deals in Ireland, click here. To find hotel deals in Philadelphia, go here.